It's our pleasure to send you the August Edition of the ISP Brief, the monthly newsletter of the CSIS International Security Program. The ISP Brief features articles and commentary written by our scholars including analysis as published in various media sources (including video and audio highlights), and links to recent events. We hope the newsletter provides you, our readers, a snapshot of the excellent work underway in ISP, and the engaging thoughts of our experts. As always, your feedback is welcome. 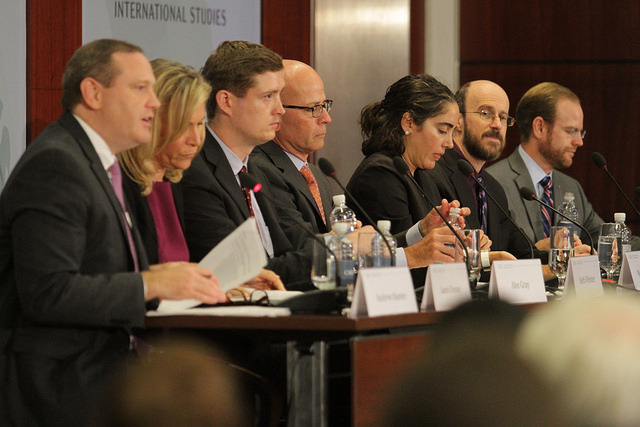 In an era of shifting national security priorities, Sarah Bast, ISP's visiting fellow from the National Counterterrorism Center (NCTC), highlights four counterterrorism conversations that policymakers should still be having with the public. Dr. Hicks hosted Admiral Karl L. Schultz, the 26th Commandant of the United States Coast Guard. 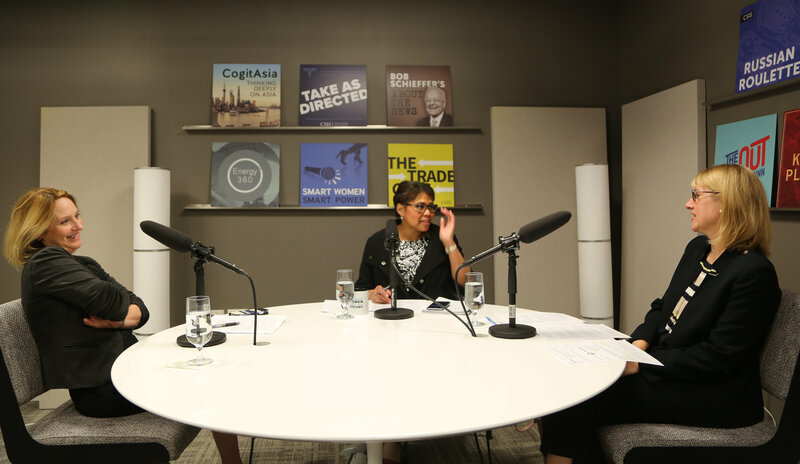 LISTEN - CSIS experts Dr. Kathleen Hicks and Heather Conley discuss the impact of the July NATO Summit on future relations between the U.S. and Europe and examine the growing strife between U.S., NATO, and Turkey on the Smart Women Smart Power Podcast with Beverly Kirk. LISTEN - From sanctions to Russian foreign policy strategy to election interference to possible areas of cooperation with the U.S., Olga Oliker, CSIS Senior Adviser and Director of the Russia-Eurasia Program discusses all things Russia on the Smart Women Smart Power podcast. 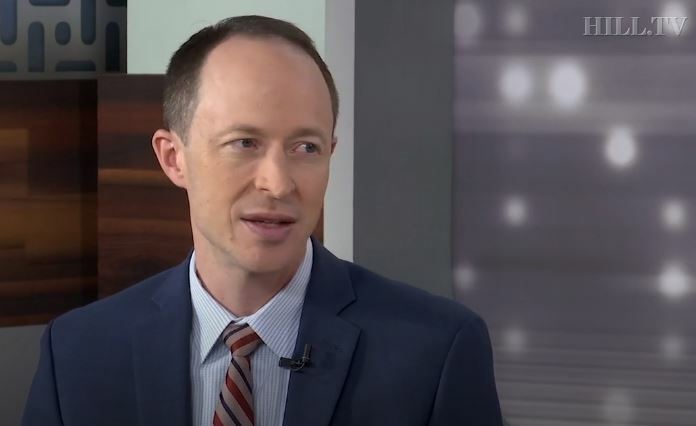 WATCH - Todd Harrison speak about why the United States needs counterspace capabilities to be a part of Space Force. “There’s just been a really poor track record of DoD taking on broader stabilization missions and then unfortunately not really seeing stable results .” - Melissa Dalton in Foreign Policy on August 7, 2018.
" [s]pace has become so important to our military, to our overall economy, that we're going to need a cadre of professionals that eat, sleep and breathe space ," - Todd Harrison in VOA on August 10, 2018.
" Space has been used for military purposes from the beginning, so it is arguably already fully militarized ," - Todd Harrison in Foreign Policy on August 10, 2018.
" It clearly signals that Congress wants military pay to be competitive ," - Mark Cancian in Stars and Stripes on August 13, 2018.
" A major concern is that while Turkey has taken some steps to root out cells of ISIS fighters, the Erdogan government has supported some other jihadist groups ," - Seth Jones in The New York Times on August 14, 2018.
" It's taking something that is a legitimate security issue - where there's not an easy solution, it needs to be debated and discussed on its merits - and it turns it into another partisan issue ," - Todd Harrison in Roll Call on August 15, 2018.
" Many attackers today don't need overseas training anyway ," Seth Jones in Politico on August 17, 2018.
" Are we serious about prosecuting that goal? If we are, then we have to take this mission much more seriously ," - Thomas Karako in The Boston Globe on August 18, 2018. "If the Taliban continues to increase its control of rural terrain, it will invariably put significant pressure on urban centers," - Seth Jones in Foreign Policy on August 23, 2018.